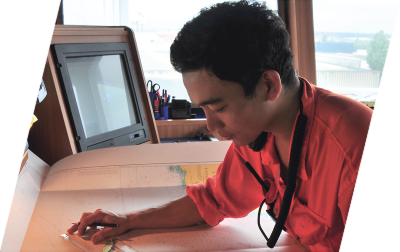 what is crew management for ships. It also involves crew administrative aspects, such as payroll services, travel arrangements, insurance, assistance with health, banking & financial services, career guidance, communication duties, as well as team-building and family/social programs. 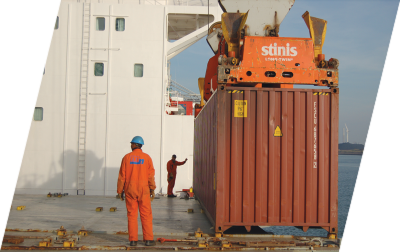 At Marlow, multi-national teams of professionals supply the expertise to manage the fleet under crew management, liaising with principals, crews and a network of subsidiaries and representative offices in key shipping centres from our headquarters in the port city of Limassol, as well as management offices in Rotterdam and Hamburg. 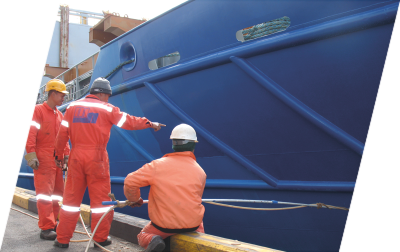 Through a flexible approach and total commitment to personal service and quality management, Marlow Navigation has acquired an enviable reputation in the shipping world for dependability, business acumen and operating efficiency. Marlow Navigation employs high calibre recruiting officers, working out of a global network of fully controlled crewing offices/manning agencies located in key seafarers sourcing hubs, as well as a wider network of third party agencies. This is managed by designated Crew Superintendents, who select and engage the command and crew of each vessel under crew management, fully taking into account special client requests. 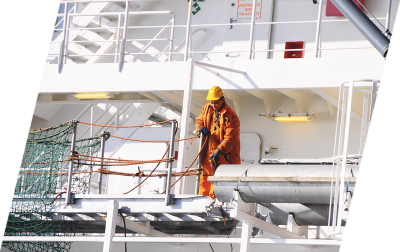 Ship's Crew Superintendents and staff provide a worldwide support network for crew, attending to their welfare, general administration and day-to-day needs. Crew Management clients maintain electronic access to our systems, promoting transparency of operations and contributing to more efficient planning. Furthermore, it serves the needs of their ISM requirements. Indeed, Marlow Navigation's crew management services are flexible and competitive, covering the complete spectrum of human resource management for ship owners and ship managers.